Davis Rhodes was 16 when he began to understand how much suffering extreme poverty causes in the world. “It made it difficult to see how I could be at peace with myself if I didn’t do something to address that,” he says. But at the time, he didn’t think advocacy was the right way to go. The plight of those in poverty, and the desire to do something to help, remained heavy on Davis’s heart through his college years. He envisioned himself living and working alongside those in poverty and doing hands-on relief work to fulfill God’s call to feed the hungry, care for the sick, and clothe those in need. At the same time, many of Davis’s friends were becoming interested in advocacy as an avenue to address global poverty. But Davis was convinced that to be effective he needed to go overseas himself. “We’d kinda argue about that a little bit,” he says. 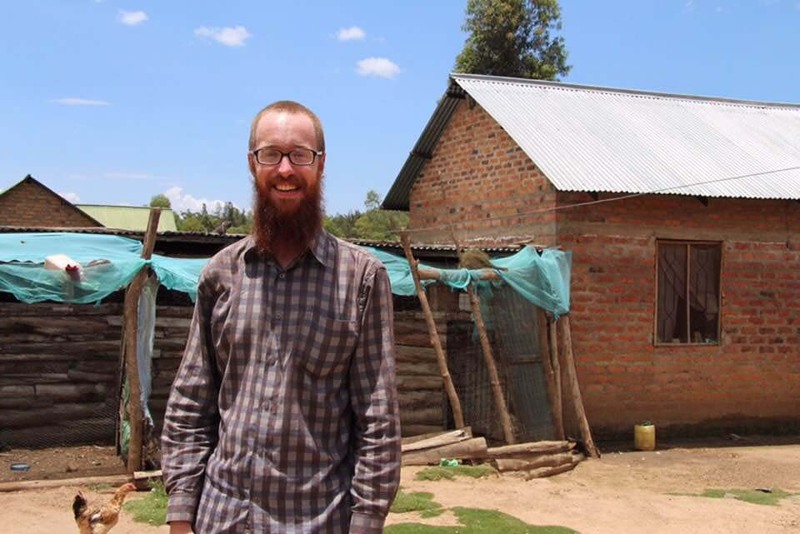 Davis made good on his conviction and partnered with a United Methodist Church (UMC) missionary doing economic development work in Tanzania from May 2016 to September 2018. “It’s a great organization and I feel like we’re doing really effective work as fast as it can possibly be done. But even at that speed, it’s also just like, shockingly slow. I was completely unprepared for how long it takes to do this kind of work,” Davis says. In the first six months Davis was in Tanzania, he saw five children die from preventable causes. Davis had been skeptical about the effectiveness of foreign assistance funding, but a public health professional he spoke to in Tanzania pointed to the increase in funding through the Global Fund to Fight AIDS, Tuberculosis, and Malaria as a major factor in dropping the HIV/AIDS rates in Africa. Davis was also surprised to learn that that foreign assistance rarely goes directly to recipient governments. More often it’s distributed through grants to implementing partners, like World Vision, who already have a presence in the area. Davis still believes in the importance of hands-on relief work, and he’s planning to continue his work in Tanzania — hopefully returning at the end of this year. But he no longer feels he has to choose between hands-on work and advocacy. 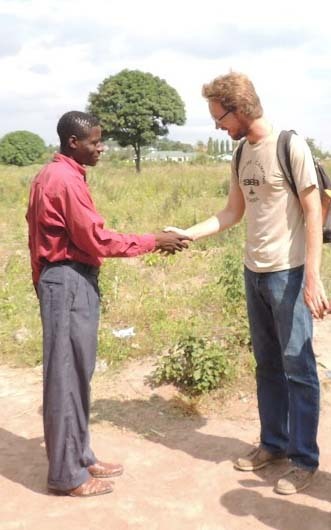 When he found out about World Vision’s advocacy work, Davis signed up. He even went a step further and joined our Volunteer Advocate Community. In February, he scheduled his first in-district meeting with his representative. World Vision staff asked if Davis would advocate for the Global Fund in his meeting. It was a perfect fit. 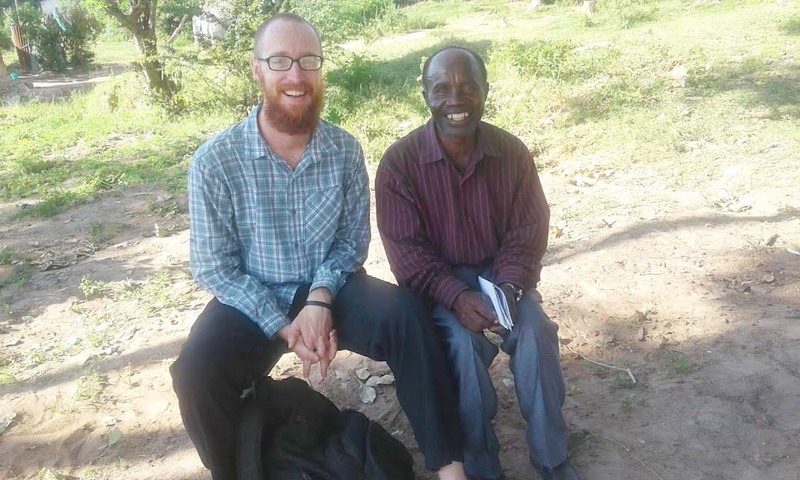 Davis had seen the Global Fund’s impact first-hand, and God was able to use Davis’s experience in Tanzania to speak powerfully to his representative in Alabama. “I was really surprised by how easy it was and how well it went,” he says. In 2018, World Vision advocates sent 1,875 emails, made 417 phone calls, and sent 62 tweets to elected officials. Those voices were heard and helped protect vital funding for those in areas of extreme poverty, fighting food insecurity, promoting gender equality, and reducing child labor. Want to speak up on behalf of those in extreme poverty? Join our online advocate network below! Photos courtesy Davis Rhodes. Top photo: Davis and Masudi Mbobozi, lay leader for the Mwanza district of the United Methodist Church.